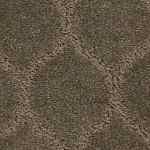 Dixie Home's affordable high fashion residential carpets offers style and performance. 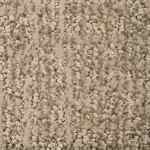 Shop our selection of carpets by Dixie Home! 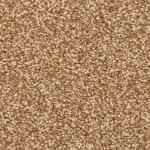 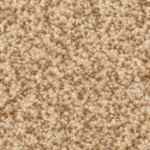 Dixie Home Carpets is a leading manufacturer of Stainmaster products and offer an array of high fashion, trend setting residential broadloom carpets. 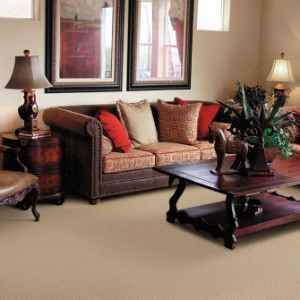 Made with premium materials throughout the manufacturing process, your new Stainmaster® carpeting will stand the test of time. 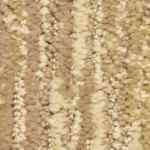 Stainmaster carpet is made for the way you live!